New York, New Jersey, and Pennsylvania's most trusted security company for over 50 years. Electrowatchman Alarm Inc. is a trusted security company based in New York, New Jersey, and Pennsylvania for over 50 years. Electro Watchman Alarm Inc. was founded in 1971 by founder Martin Cohen. Started in his home office in Brooklyn, NY he began selling and installing burglar alarms to local businesses around Marine Park. He quickly expanded to all of Brooklyn and the other boroughs of NY. In 1994, Marty relocated the corporate office to Manalapan, NJ. The business rapidly grew in size due to the expansion of the Rt. 9 corridor. Because of the business growth, his son, Larry, came on board full time. 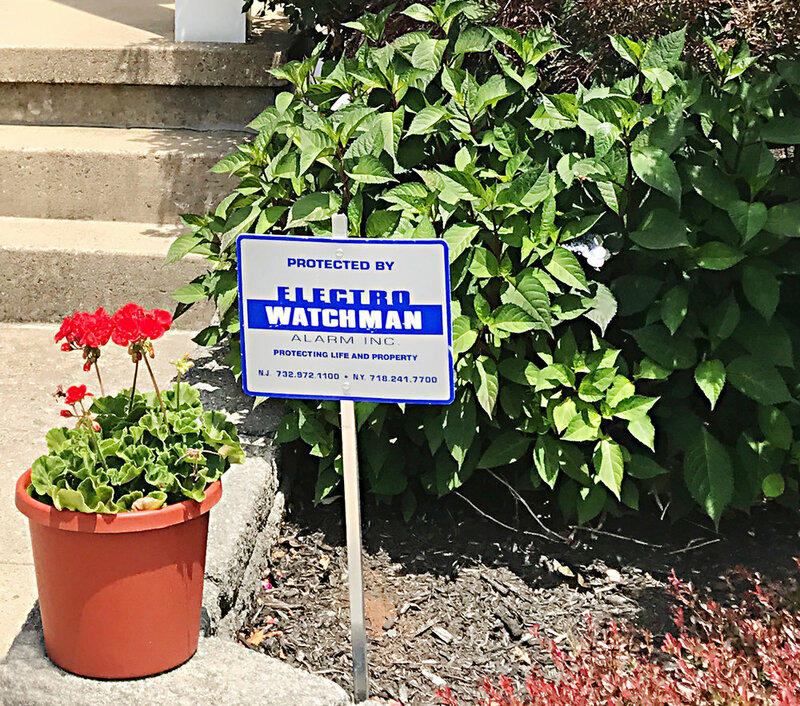 Electro Watchman now proudly sells, installs, and services all types of low-voltage electrical products throughout all of New Jersey, New York, and Pennsylvania. "I have never been more pleased with the service and response from a company. Thank you for the great service!" - Irving S. of Accent Contracting Inc.
"Best security company around! They take care of all our security needs in NJ and PA. Very honest and very reasonable. I highly recommend them." "Very experienced and professional! ElectroWatchman's work is done very neatly and with care. Highly recommend." "We were referred to ElectroWatchman Alarm by several friends of ours. Now, we know why! They are the definition of Customer Service. The consultation to the installation was seamless. It was a pure pleasure to work with such a great company! Many thanks!"